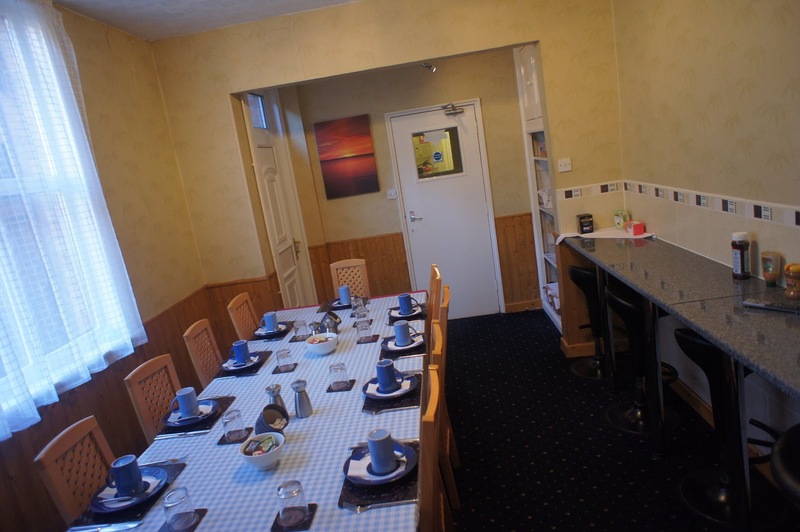 Cleasewood Guest House is a comfortable and welcoming guest house, located in the popular seaside town of Great Yarmouth, Norfolk. Your hosts aim is to provide guests with clean and comfortable accommodation that is ideal for exploring this beautiful part of England. The guest rooms have been tastefully decorated & furnished, each of which has its own individual touch. Complimentary toiletries can be found in the bathrooms and they have been specially selected to add a touch of luxury to your stay. In all of the guest rooms you will also find: Wi-Fi internet access, tea/coffee making facilities, a flat screen Freeview TV, radio, alarm & hair dryer. The Cleasewood Guest House is fully licenced and offers a selection of beers, wines, lagers, spirits and soft drinks. There is a comfortable lounge to relax in, or you enjoy a drink outside in the garden area (weather permitting, as always). 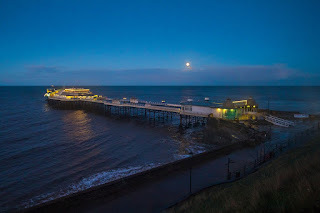 The Cleaswood is just a few minutes walk from the beach and ten minutes from the Britannia Pier, so central to all the attractions but far enough away to avoid the hustle and bustle. 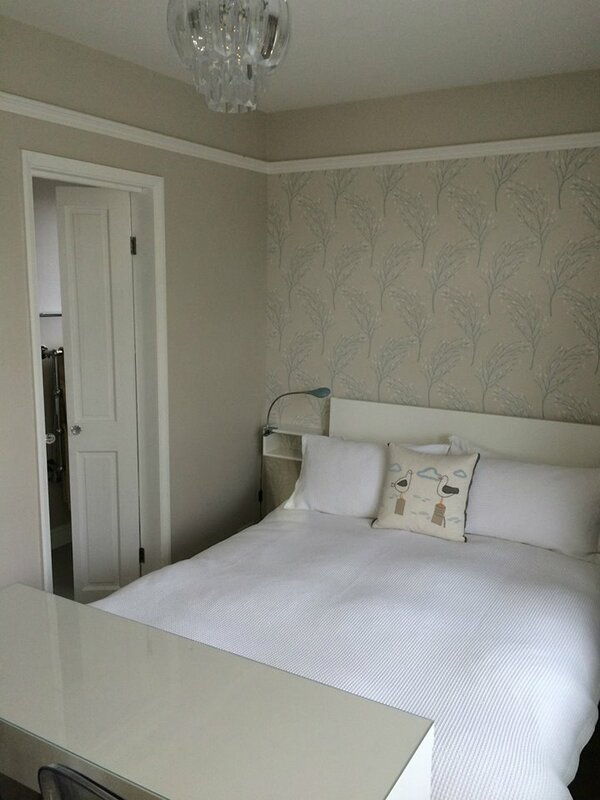 Whitstable Bay B&B is located in Whistable, just five minutes from the beach. 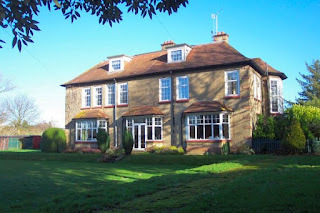 It is an ideal base for those who want to explore Kent. 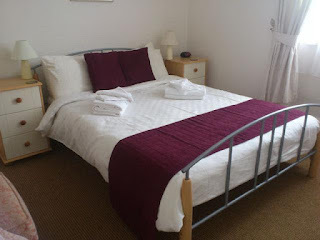 There are three bedrooms available at the guest house all offering the following: Freeview TV, free Wi-Fi, tea & coffee making facilities, towels, toiletries & hairdryer. A luxury breakfast trolley is served to your room at a time of your choice. There is a complimentary continental breakfast that includes cereal, fresh fruit, yoghurt, croissants, preserves, milk, orange juice and freshly brewed tea & coffee. 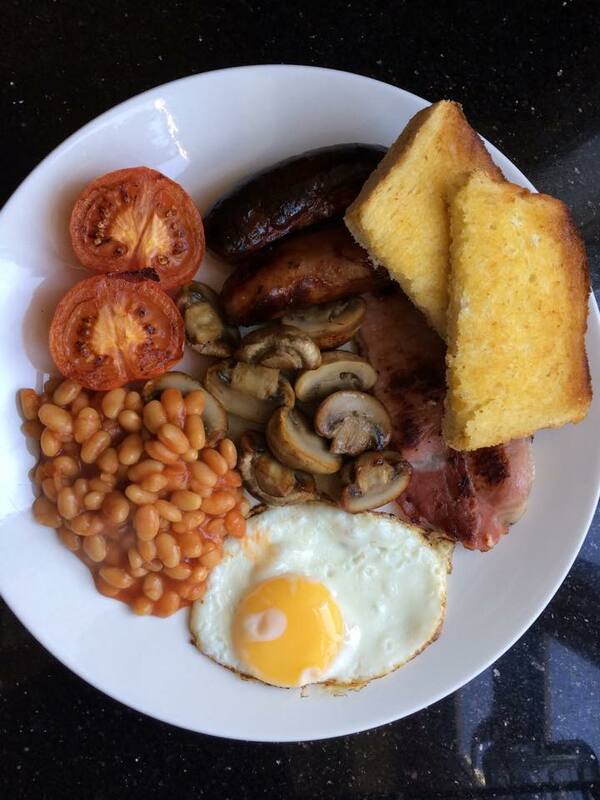 You can treat yourself to a cooked breakfast for an extra £6.50 per person. There is the option of a fully English breakfast or smoked salmon with scrambled eggs. There are a range of things to do in the local area, including the nearby beaches. Canterbury is just seven miles away where you can visit the Cathedral and other historic sites and, not least, a great place for shopping. Alternatively, pop to Faversham, a historic market town just eight miles from Whitstable with its navigable creeks, the UK's oldest brewery, and the gunpowder mills where Guy Fawkes planned his plot! 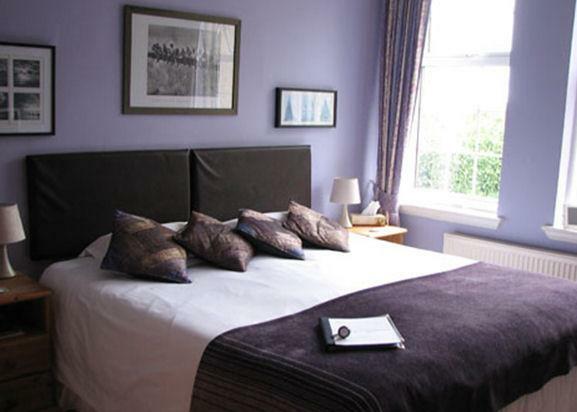 Abinger Guest House offers comfortable bed and breakfast accommodation in Leicester, Leicestershire. It's the perfect place to escape to from the hustle and bustle of modern life. There are a total of 8 bedrooms which all offer the following: 40" - 50" UHD smart TVs, refrigerator, high speed Wi-Fi, tea & coffee making facilities, hairdryer & wash basin. There are 3 shower rooms & 3 toilets. Abinger Guest House offers a superb full English breakfast that is included in the room rate. Breakfast at the B&B is served from 7am - 8.15am weekdays and 8.30am - 9.45am at weekends. The eggs are always free range and local produce is used wherever possible. 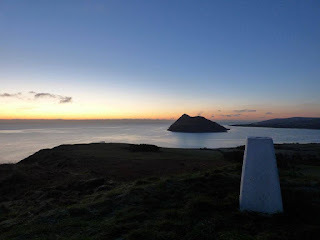 Arran Sleep Huts in Lamlash on the Isle of Arran, offer wonderful accommodation in a stunning setting. There are 25 charming en suite sleep huts, perfect for a relaxing and peaceful holiday away. The superb sleep huts are perfect for an unforgettable holiday experience. They each have their own cook house where you can prepare your own meals. A private room with a comfy bed, kettle, flat screen TV and an en suite toilet and shower with plenty of hot water. All the huts come with their own bedding and towels. As soon as you step on the ferry you feel like you are going on holiday. Arran has 7 golf courses - one for each day of the week! You can enjoy the ridges and coastal walks of Arran, or there are some great cycle routes & fantastic mountain bike routes over the hills. 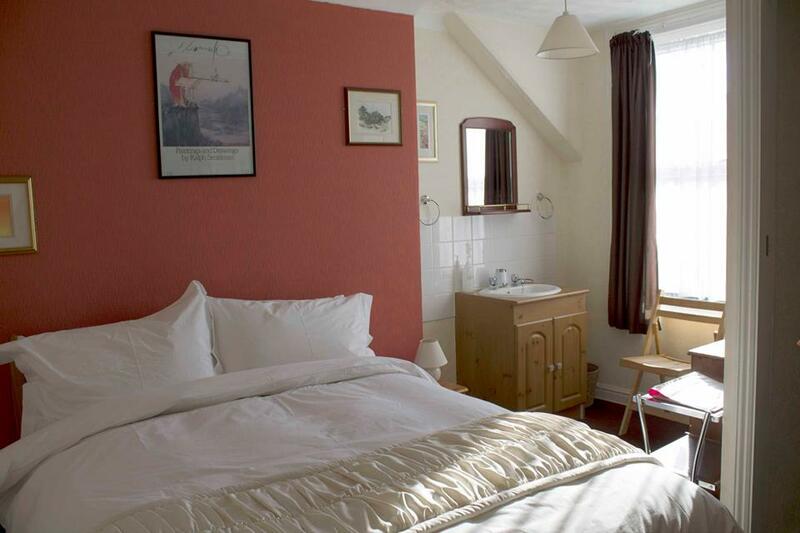 The Durdans in Mundesley offers glorious guesthouse accommodation in a stunning Victorian house. The guest rooms have been thoughtfully furnished and offer a touch of luxury. The breakfasts are renowned, whether you choose a hearty Norfolk cooked breakfast, with locally sourced produce, continental or a lighter alternative. The seven guest bedrooms are individually designed to give each one its own special feel. The pocket sprung beds and Egyptian cotton bedding all add to the feeling of luxury. There are TV's and tea and coffee making facilities in the rooms and the en suites carry a range of Crabtree and Evelyn toiletries. The dining room and guest sitting room both lead off the hall and have views to the west, overlooking the sunken lawn. The sitting room has a long, wooden window seat perfect for relaxing with a magazine or book chosen from the varied selection. Greys Well Farmhouse provides comfortable bed and breakfast accommodation in Tow Law, County Durham. 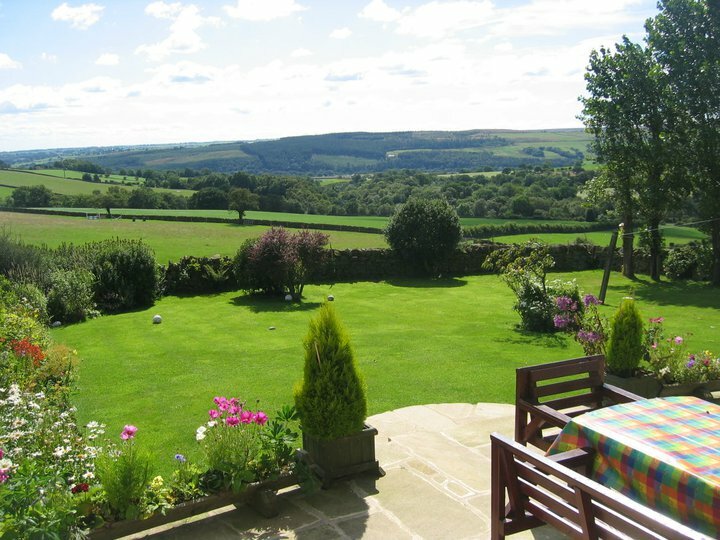 This pet friendly B&B is in a great location for people who are looking to bring their dogs or horses, as it's set on the eastern fringe of the Pennines - an Area of Outstanding Natural Beauty. The farmhouse has three guest rooms available: 2 doubles & 1 twin room. All of the bedrooms have a large en suite bathroom, tea & coffee making facilities, Freeview TV, radio alarm clock, CD player and stunning views. Breakfast is served in the lounge/dining room that has a traditional fireplace and solid oak flooring. An evening meal can also be arranged in advance. All of the food is home cooked. There is so much to see and do in the local area. There are numerous walks and forests to explore and plenty of historical buildings. 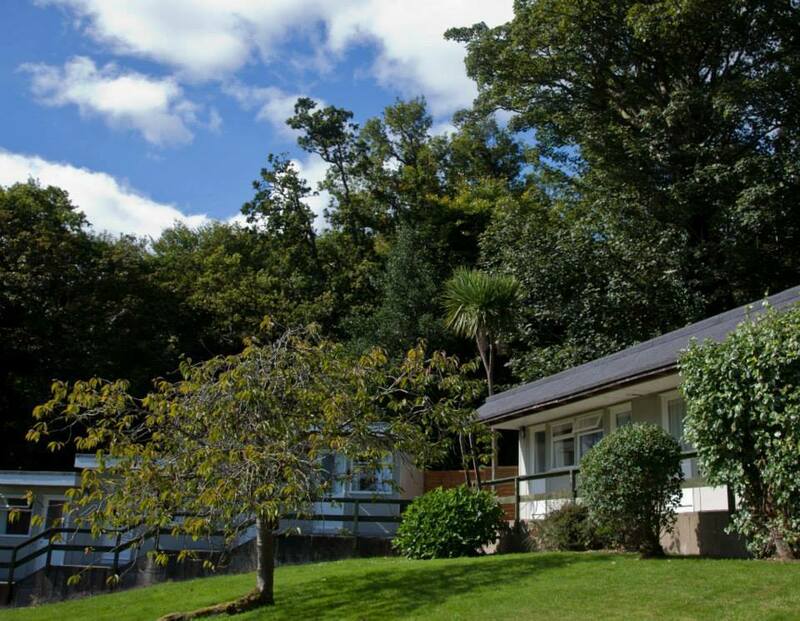 The Four Seasons Guest House in Totnes is a quality; four star rated bed and breakfast, just 300 yards from the centre of Elizabethan Totnes. All guest rooms are en suite, larger than average, and the entire guesthouse has recently been completely refurbished and decorated to a high standard. The rooms are fully equipped with beverage making facilities, hair dryers, shaving points & TV’s. There is a superb breakfast selection and a promise from the owners to work hard to make your stay a most enjoyable one. Many little extras are included like, free WI-FI. Being so close to town, you are within minutes walk of many restaurants and bistros to enjoy your evening meal. 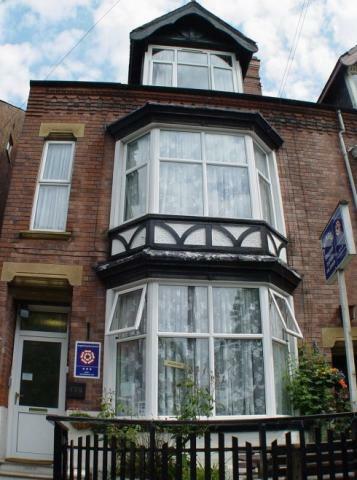 Cromer House is a charming Victorian building situated just 50 metres from Cromer seafront, with its lovely sandy beach. 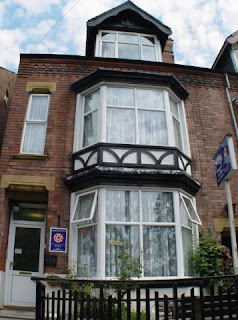 This guest house is just a short stroll away from the pier and town centre with its many bars, restaurants and shops. 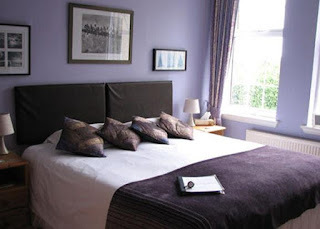 Cromer House has 6 guest rooms available. There are 3 on the top floor, 2 on the first floor and 1 on the ground floor. En suite and sea view rooms are available and they all have Wi-Fi. Breakfast is included within your room rate and is freshly prepared each morning. There is a choice of fruit juice, yoghurt, fresh fruit and cereals as well as having cooked options available. For those guests who have special dietary requirements, your hosts are happy to cater for you. As well as relaxing on the vast sandy beach, people visit Cromer to enjoy walking, surfing, cycling, bird watching and of course to enjoy the taste of the famous Cromer crabs.